Massage Gift Voucher can be a great present for anyone you care for. This can provide happiness to all of them by getting relaxing with our service. Private Couples rooms are available! Enjoy our private couples massage rooms at Bangkok Spa Thai massage all four branches. Sydney. We are proud of what we do. 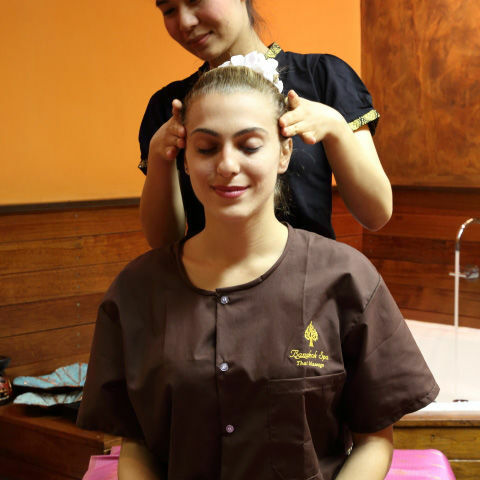 Experience the variety of Bangkok Spa Thai Massage programs at West Ryde with a great service quality. VISIT US TODAY OR CALL FOR MAKE A BOOKING! Private health fund rebates by an appointment. - Present your original private health insurance card before treatment. - Remedial massage treatments are possible for health fund rebates and can be issued the same day when you get treatments. - Promotions are not applicable for health fund rebates. Do not provide rebates for all private insurance cards, please refer to shop notices for more information.